Samsung will soon be launching a new ‘M’ series of budget smartphones. Rumours have been indicating that the new series will potentially take over the J series of smartphones. 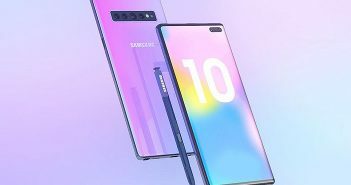 Recently, talks about the Samsung Galaxy M10 and other M series smartphones have surfaced online. Out of these phones, it has been confirmed that the Galaxy M10 is expected to launch sometime in January. Now, a new report states that the smartphone will come with an infinity-V display. 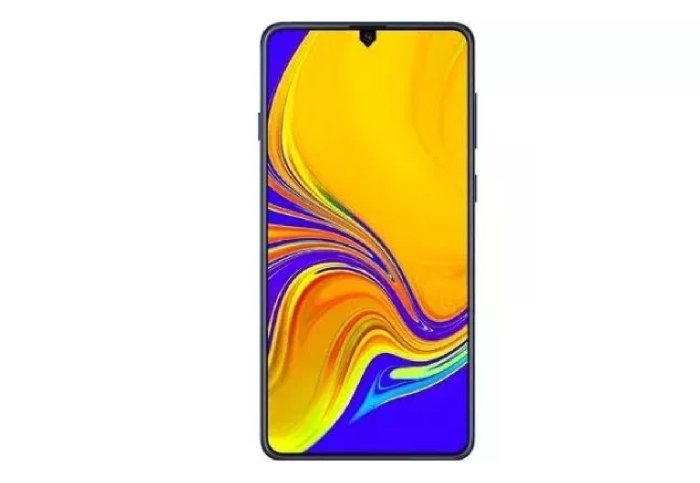 The Samsung Galaxy M10 smartphone will come with a 6.5-inch infinity-V display. Additionally, other specifications on this upcoming Samsung smartphone include an Exynos 7870 processor. 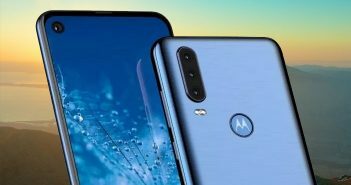 As it is a mid-range processor, which makes it evident that Galaxy M10 will be a mid-range smartphone. Furthermore, other specifications like the battery, RAM and storage have also been revealed. The smartphone will come with 3GB of RAM coupled with either 16GB or 32GB of internal storage. MicroSD card slot will allow users to expand the memory. Under the hood, the smartphone will be further boosted by a 3400mAh battery. On the software end, the Galaxy M10 is most likely to run on the Android 8.1 Oreo OS. It will be made available in Blue and Grey colour variants. The camera department will include a 13-megapixel camera sensor on the rear. On the other hand, the front panel will include a 5-megapixel camera for selfies and video calling. There are speculations that the smartphone will also come with a fingerprint sensor on the rear panel. This sensor is most likely to be placed below the camera module. 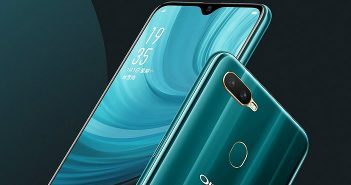 Other smartphones from the series will include Galaxy M20, Galaxy M30 and Galaxy M40. As of now the pricing details and the launch date of the smartphone has still not been revealed. We can expect further details and the price to be announced as we near the launch date.